Having searched for a property I found listing (ca0156257). 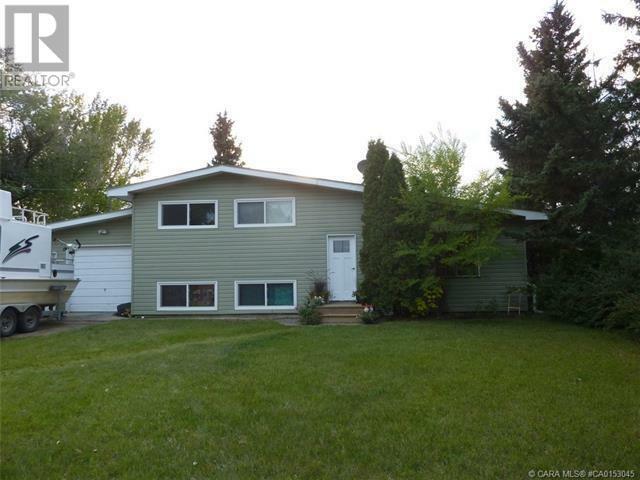 Please send me more information regarding 5235 52 Avenue, Bashaw, Alberta, T0B 0H0. Thank you!